A star called KIC 8462852 has been in the news recently for unexplained and bizarre behavior. NASA's Kepler mission had monitored the star for four years, observing two unusual incidents, in 2011 and 2013, when the star's light dimmed in dramatic, never-before-seen ways. Something had passed in front of the star and blocked its light, but what? Scientists first reported the findings in September, suggesting a family of comets as the most likely explanation. Other cited causes included fragments of planets and asteroids. A new study using data from NASA's Spitzer Space Telescope addresses the mystery, finding more evidence for the scenario involving a swarm of comets. 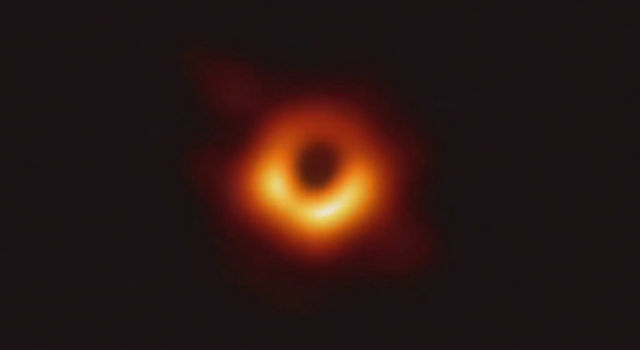 The study, led by Massimo Marengo of Iowa State University, Ames, is accepted for publication in the Astrophysical Journal Letters. One way to learn more about the star is to study it in infrared light. Kepler had observed it in visible light. If a planetary impact, or a collision amongst asteroids, were behind the mystery of KIC 8462852, then there should be an excess of infrared light around the star. 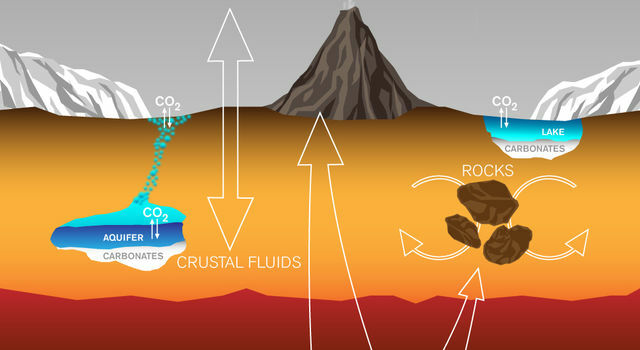 Dusty, ground-up bits of rock would be at the right temperature to glow at infrared wavelengths. 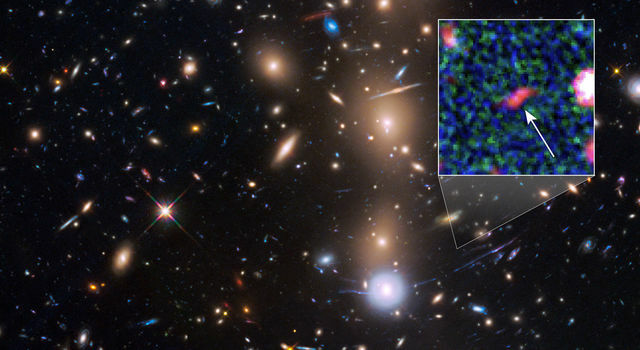 At first, researchers tried to look for infrared light using NASA's Wide-Field Infrared Survey Explorer, or WISE, and found none. But those observations were taken in 2010, before the strange events seen by Kepler -- and before any collisions would have kicked up dust. 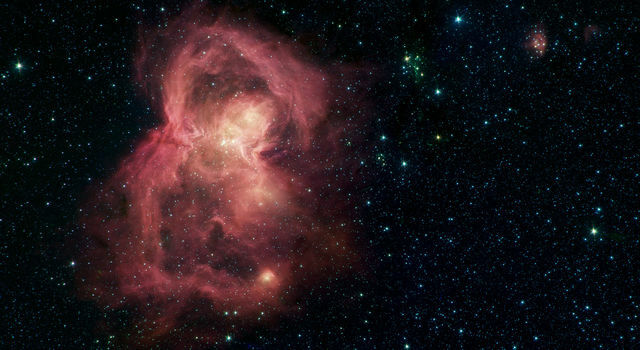 To search for infrared light that might have been generated after the oddball events, researchers turned to Spitzer, which, like WISE, also detects infrared light. Spitzer just happened to observe KIC 8462852 more recently in 2015. 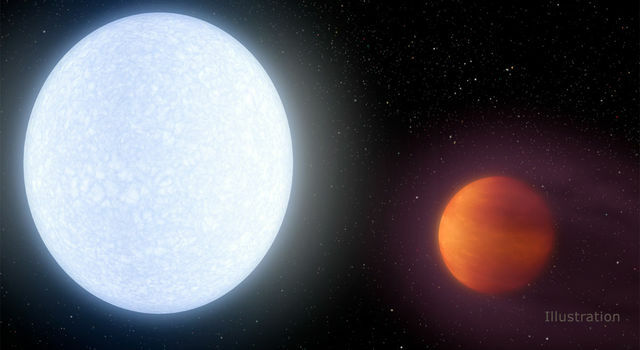 "Spitzer has observed all of the hundreds of thousands of stars where Kepler hunted for planets, in the hope of finding infrared emission from circumstellar dust," said Michael Werner, the Spitzer project scientist at NASA's Jet Propulsion Laboratory in Pasadena, California, and the lead investigator of that particular Spitzer/Kepler observing program. But, like WISE, Spitzer did not find any significant excess of infrared light from warm dust. That makes theories of rocky smashups very unlikely, and favors the idea that cold comets are responsible. It's possible that a family of comets is traveling on a very long, eccentric orbit around the star. At the head of the pack would be a very large comet, which would have blocked the star's light in 2011, as noted by Kepler. Later, in 2013, the rest of the comet family, a band of varied fragments lagging behind, would have passed in front of the star and again blocked its light. By the time Spitzer observed the star in 2015, those comets would be farther away, having continued on their long journey around the star. They would not leave any infrared signatures that could be detected. According to Marengo, more observations are needed to help settle the case of KIC 8462852. "This is a very strange star," he said. "It reminds me of when we first discovered pulsars. They were emitting odd signals nobody had ever seen before, and the first one discovered was named LGM-1 after 'Little Green Men.'" In the end, the LGM-1 signals turned out to be a natural phenomenon. "We may not know yet what's going on around this star," Marengo observed. "But that's what makes it so interesting." Ames manages the Kepler and K2 missions for NASA's Science Mission Directorate. JPL managed Kepler mission development. Ball Aerospace & Technologies Corp. operates the flight system with support from the Laboratory for Atmospheric and Space Physics at the University of Colorado in Boulder. JPL manages the Spitzer Space Telescope mission for NASA's Science Mission Directorate, Washington. Science operations are conducted at the Spitzer Science Center at the California Institute of Technology in Pasadena. Spacecraft operations are based at Lockheed Martin Space Systems Company, Littleton, Colorado. Data are archived at the Infrared Science Archive housed at the Infrared Processing and Analysis Center at Caltech.